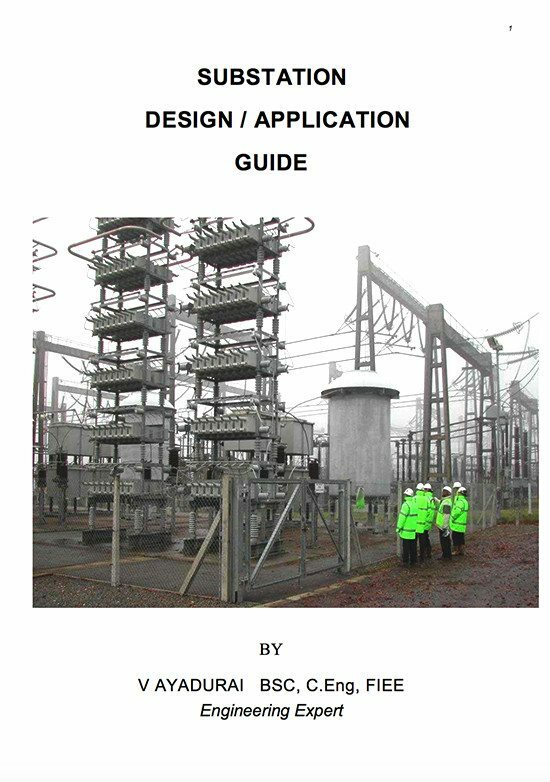 The purpose of this document is to provide a general guide to the design of an Air Insulated Switchgear (AIS) and a Gas Insulated Switchgear (GIS) of an AC substation. The document is divided into 12 chapters starting from Electrical Arrangement to Lightning and Earthing Protection. In general this application guide will provide some basic understandings about the HV equipments on substation designs for HVAC and HVDC substation projects. This guide is written specifically for new electrical graduate engineers who embark on a career on HVAC and HVDC substation projects. The chapter two covers the electrical arrangements, the basic concepts and factors affecting the design of AC substation. The chapter three includes the AC substation arrangement. 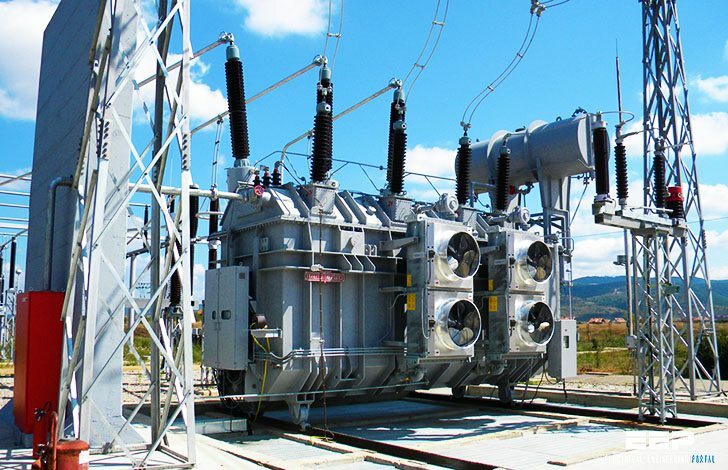 The substation different configurations are characterised by their busbar arrangements and generally any number of circuits can be provided by repeating the pattern. The AC substation comprises three main components and these are classified as primary system, secondary system and auxiliary supply system. The chapters four and five deal with protection equipment and protection of main components of substation. These chapters will help application engineers to select suitable electrical equipments such as CT’s, VT’s, relays etc. for the appropriate protection functions. The protection should be done to prevent any disruption of supply and damage to the electrical equipment. The chapters six and eight cover Compensation and Flexible AC transmission System (FACTS). FACTS is an acronym for Flexible AC Transmission System. The philosophy of FACTS is to use reactive power compensation devices to control power flows in a transmission network, thereby allowing transmission line plant to be loaded to its full capability. The chapter seven covers Auxiliary System. The chapter nine covers Wind Farm substation equipments. Electricity generated from renewable sources now accounts for around 4% of the UK’s supply, with more planned, including an increase in the amount generated from Offshore and Onshore farms. The chapters ten and eleven cover Ferro-resonance and Quadrature Booster. The Chapter twelve includes HVDC equipment/description. The chapter thirteen covers Lightning and Earthing protections, which prevent any damage to substation equipment and loss of power to public. Thank’s for this docs it’s interesting . Thanks for sharing knowledgeable information. Thank you for sharing this wonderful guide!